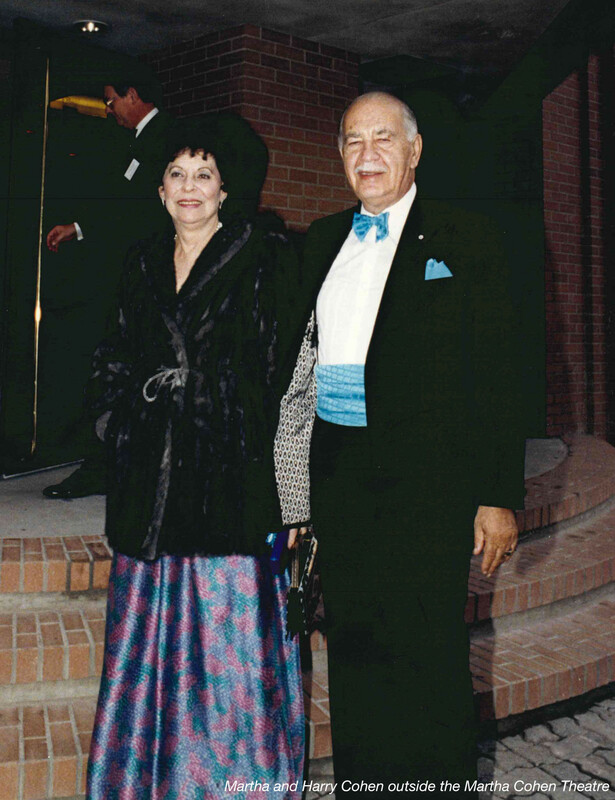 Since 1984, Alberta Theatre Projects has been proud to partner with the Cohen family to present The Harry and Martha Cohen Award for significant and sustained contribution to theatre in Calgary. 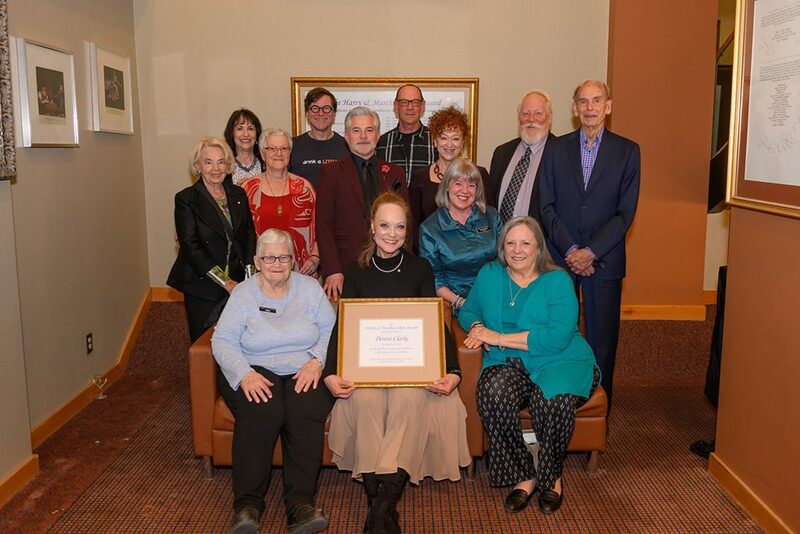 Do you know someone who is an inspiration in our theatre community in Calgary? Is there someone who continually inspires you? Does this person set the bar in terms of their passion and commitment to Calgary theatre community? This person may be a leader onstage, offstage or backstage; an actor, director, playwright, designer, administrator, philanthropist, dramaturg, manager, teacher, technician or volunteer. 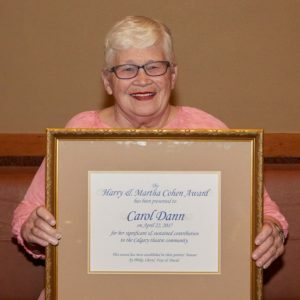 The recipient will be honoured at an award ceremony in the Martha Cohen Theatre following the closing performance of The New Canadian Curling Club (March 23, 2019). At that ceremony the recipient will receive a cash prize of $1500 and a framed certificate. 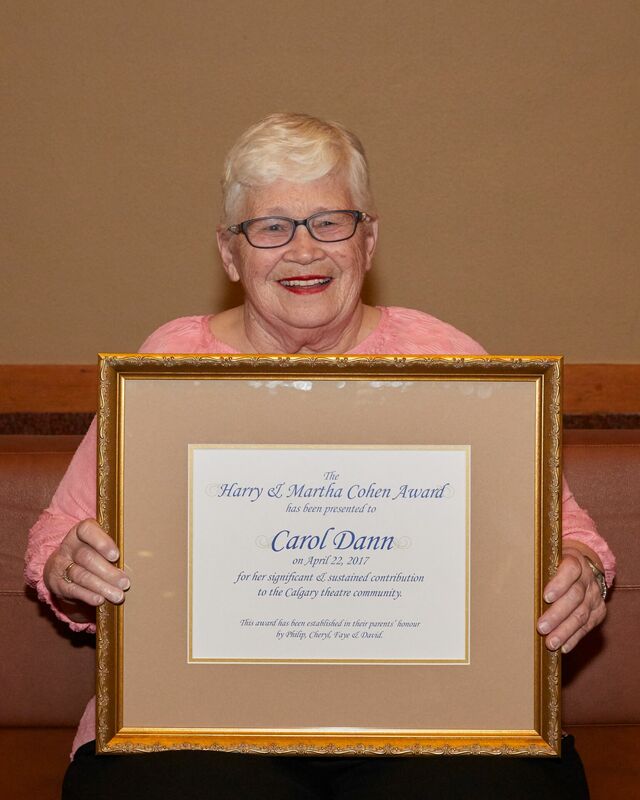 Additionally, the recipient’s name will be added to the list of our past honourees and inscribed on a scroll that hangs in our lobby in Martha’s Corner. Nominations for 2019 are now closed. Stay tuned for the 2020 Call for Nominations! 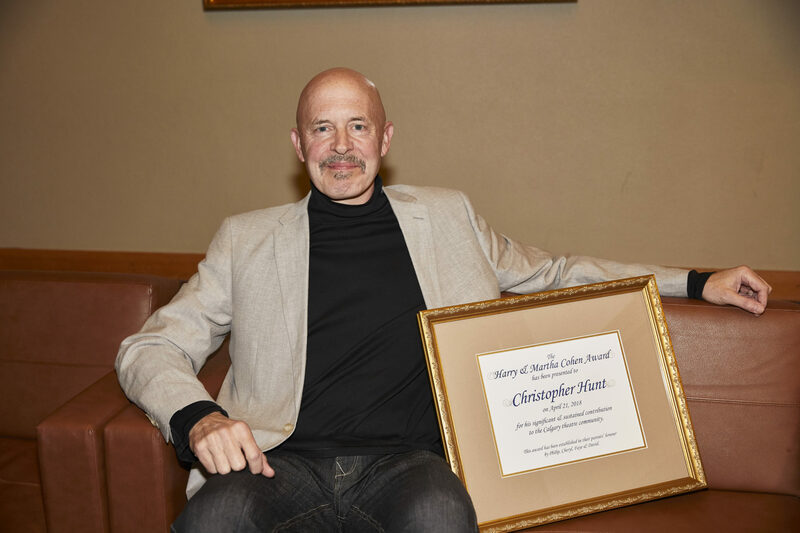 Christopher Hunt is the recipient of the 2018 Harry & Martha Cohen Award for his sustained and significant contribution to theatre in Calgary. Christopher is a prolific, award-winning actor whose career spans over twenty roles in ATP productions alone. Thank you, Chris, for your dedication and talent! 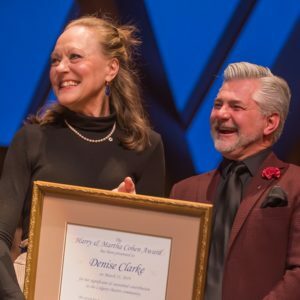 You’ve truly changed the face of theatre in Calgary! 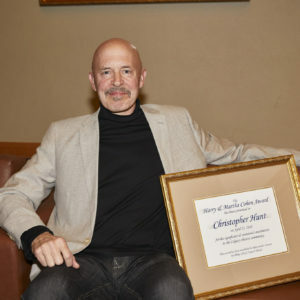 Check out the Spotlight on Christopher Hunt on our blog! 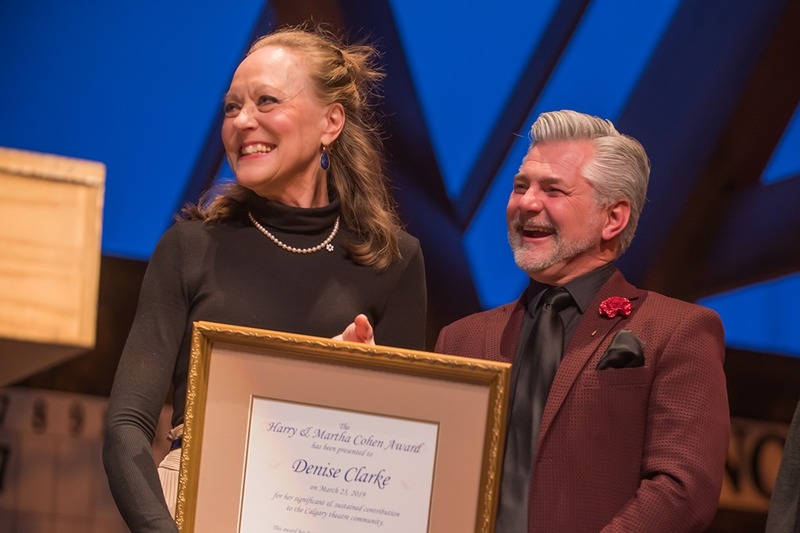 Carol Dann is simply one of the best supporters an arts organization could ask for, and we’re delighted to be one of the many theatre companies in Calgary she so generously supports with her time. The health and vibrancy of our city’s arts scene depends on the dedication and tireless effort of volunteers like Carol. From the bottom of our hearts: thank you Carol! We couldn’t do it without you!